For fans of the beautiful game, FIFA has long reigned supreme as the king of the football games. 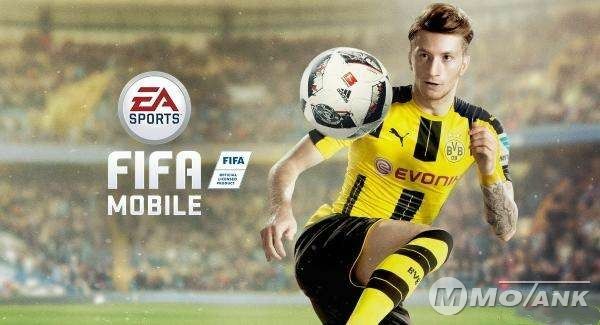 Giving you the chance to put together a superb team of players from the majority of the top leagues in the world, FIFA Mobile has always made it easy for fans to build superb football teams on the go. From finally getting to mix Lionel Messi with Cristiano Ronaldo in a dream team to making an all-star defensive unit, people have been using FIFA Mobile Coins for many years to put together their elite football side. However, much like building a team in real-life, the timing it takes to get the money together to build a proper side in Ultimate Team can be exhaustingly difficult. If you can’t quite get the chairman to sanction that new star signing, then you might want to look outward for a bit of investment. If you are looking to speed up the process of building a team, then purchasing some FIFA Mobile coins could get your team ready to go nice and quickly. With a little injection of cash, you can feel yourself getting far closer to the level of expertise that you would have expected. Now, you don’t need to try and score all the goals with your star-studded attack like John O’Shea tries to hold it together at the back for your budget backline! Spread the love across your team with our easy to access and affordable FIFA Mobile Coins. Now, you can build up a superstar side that has a defiant defence, a mastermind midfield and a ferocious forward line in a matter of minutes, not weeks. Using our coin collection system, which is discrete and very easy to work with, alongside being 100% guaranteed for delivery, you can absolutely transform the way that your team moves the ball around the pitch. Put your side on the pitch and make them stand out once and for all with the help of our sublime FIFA Mobile Coins deals. These can be the catalyst to help you move up the leagues and make sure that you can have the Ultimate Team that you deserve. To win the big trophies you have to spend, so let’s help you fill that trophy cabinet today!